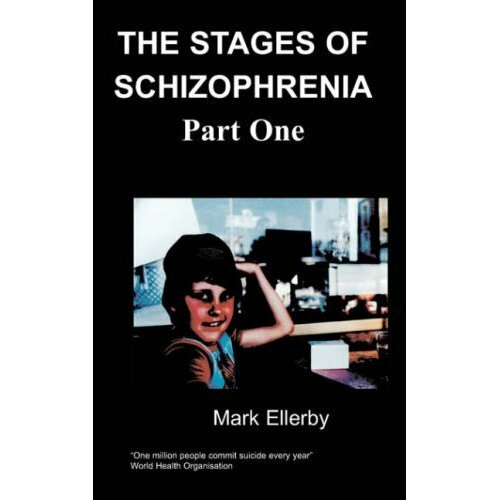 Hunney Bee’s book compiles of various chapters all related to mental health. Hunney being a mental health sufferer has expressed her views and her experiences of mental health in 14 chapters. 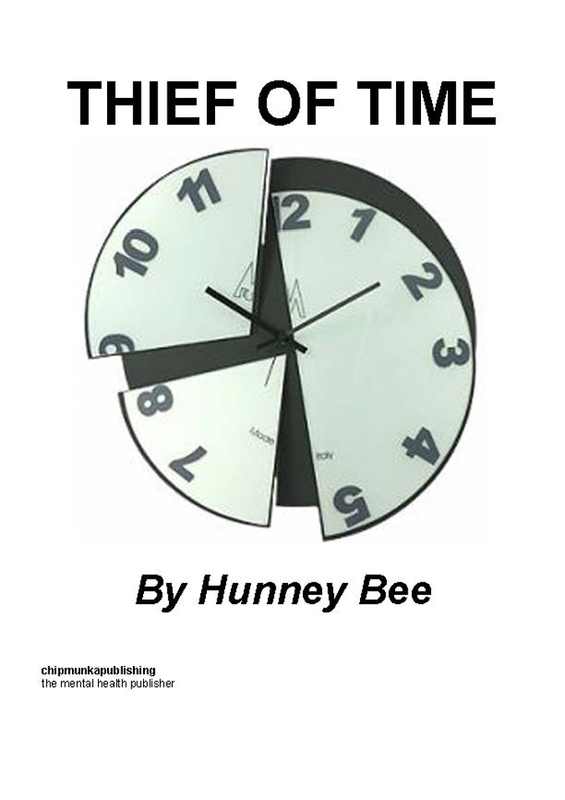 Thief of time was given its name by Hunney Bee and is Hunney’s possession of mind. Enjoy reading.